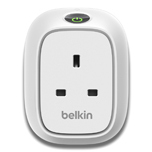 (Berlin, Germany) – 5 September, 2013 – Belkin today announced the WeMo Insight Switch, revolutionizing smart home innovation by allowing users to control and manage the energy usage and costs of home electronics from anywhere through their iOS or Android device. The newest addition to the simple, ingenious WeMo smart home platform, the Insight Switch is a Wi-Fi enabled compact plug that allows users to activate home appliances directly from their smartphone, put their devices on a schedule and receive notifications based on power consumption. 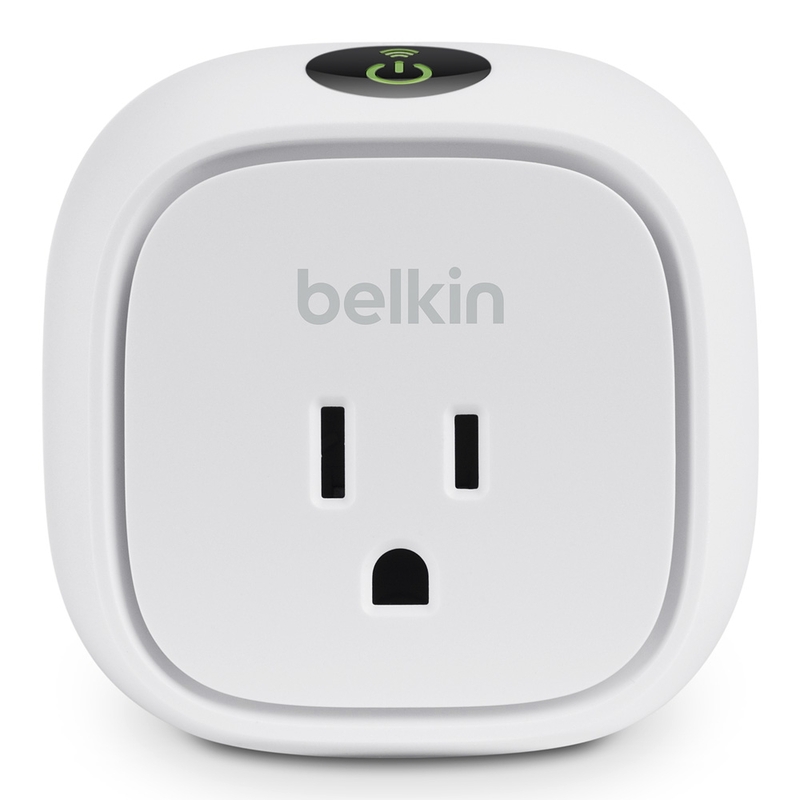 "With the WeMo Insight Switch, we continue to elevate today’s smart homes by offering consumers the most intuitive, customizable and affordable solution to better understand the energy usage of their electronic devices and make smart decisions on how to use them," said Ohad Zeira, director of product management at Belkin. "The evolved switch allows users to truly control and monitor as much or as little of their home as they want, from observing whether a television has been on too long or being alerted to when a laundry cycle has finished, all through their smart device from anywhere and at anytime." 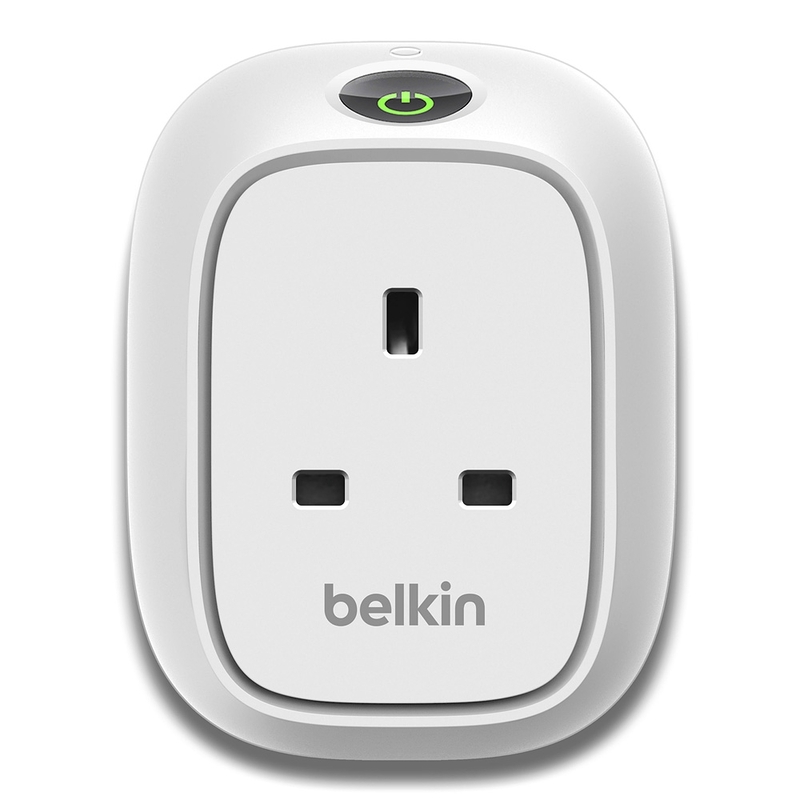 The WeMo Insight Switch plugs directly into an electrical socket, and then a user simply connects it to the home Wi-Fi network, downloads the free WeMo app and instantly is able to turn any device plugged into the unit on or off using his or her iOS or Android device. WeMo Insight Switch will allow users to put electronics on a schedule, and even time them according to local sunrise and sunset, setup notifications for device usage as well as manage the time, energy consumption and costs of specific devices. The Insight Switch works with IFTTT, an online service that creates triggers using different Internet-based services such as email, weather and social media. 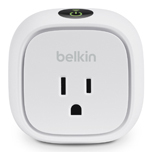 The WeMo Insight Switch will be available at belkin.com and major retailers in December.